UC Berkeley is the number one public university in the world. 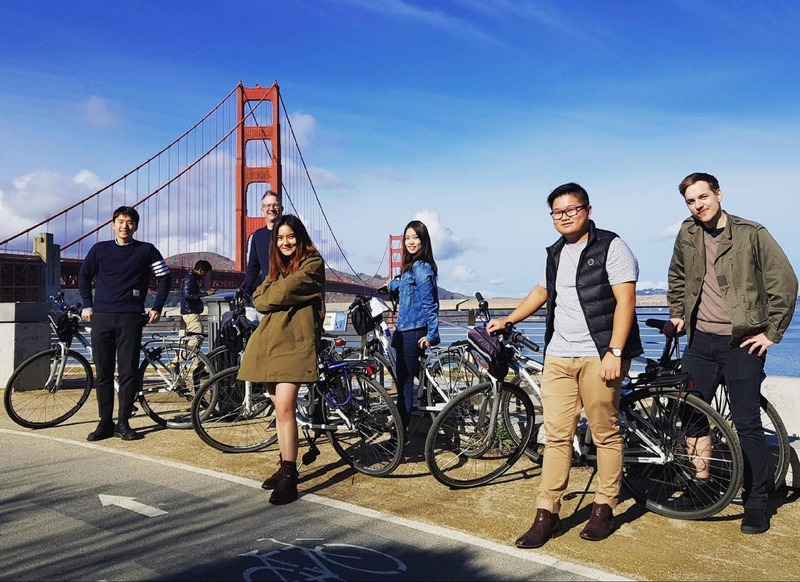 UC Berkeley Extension is department of the university that allows international students to access UC Berkeley via short-term study and professional certificate programs. We offer everything you need to succeed: rigorous coursework, guidance from expert staff and activities to build strong academic and professional networks. UC Berkeley is ranked the Number One public university in the world. 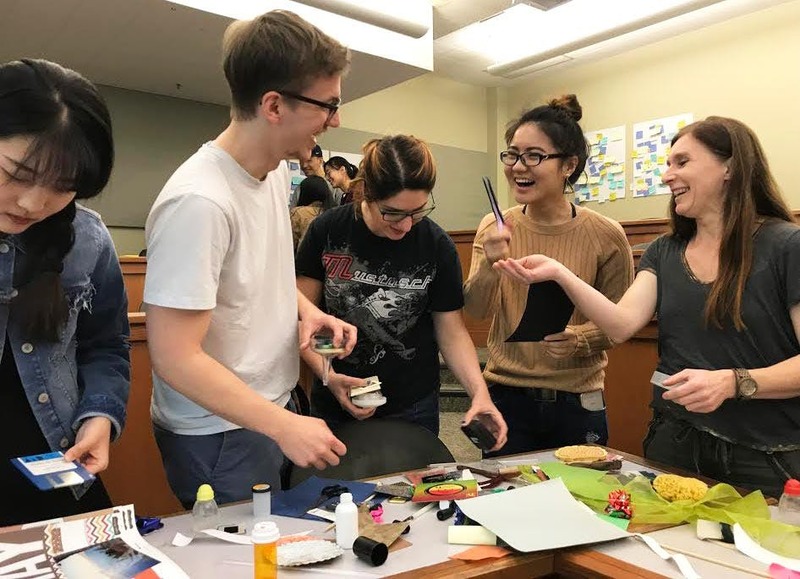 UC Berkeley is home to some of the world’s most preeminent faculty leading more than 130 academic departments and 80 interdisciplinary research units. 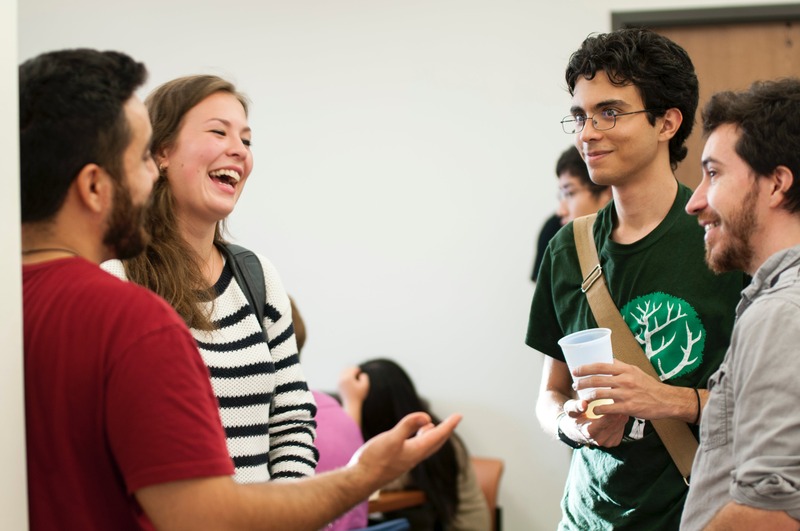 Choose one of our programs to study in Berkeley for a year or less and get the UC Berkeley experience without the complicated admissions process. 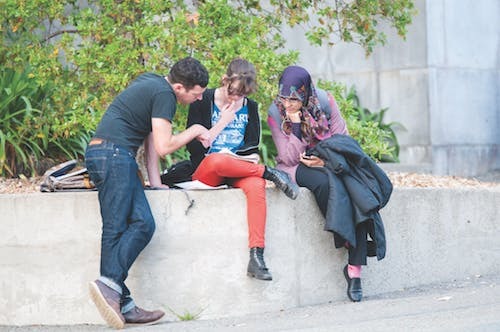 UC Berkeley is home to some of the world’s most preeminent faculty leading more than 130 academic departments and 80 interdisciplinary research units addressing the world’s most pressing challenges. 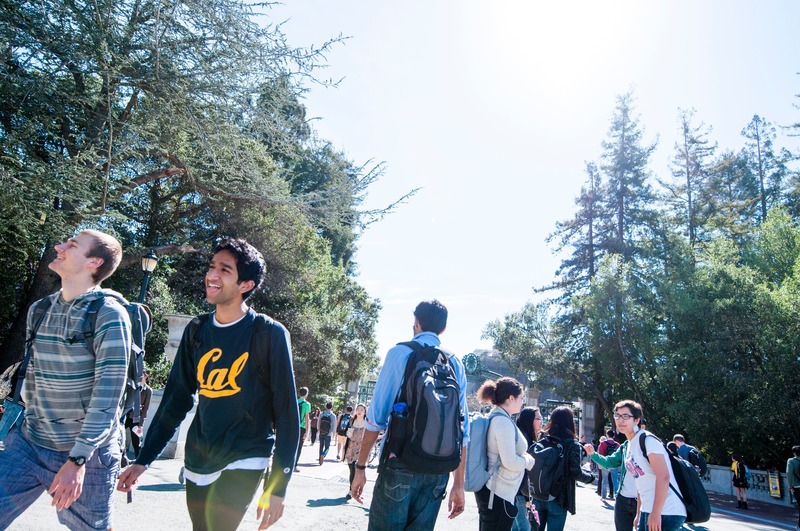 Consistently ranked the Number One public university in the United States, Berkeley not only offers opportunities for academic learning, but also for substantial personal and career growth. 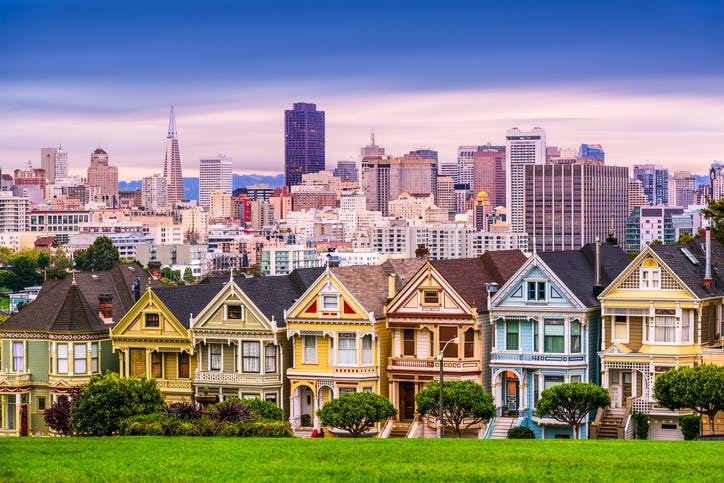 UC Berkeley Extension recommends several area housing providers, including private or shared apartments, dormitories and homestays. You are required to make housing arrangements directly with the recommended providers. We strongly suggest you apply early and arrange housing in advance of your arrival. After the start of your program, you can purchase a 6-month UC Berkeley library card by presenting proof of current registration along with a government-issued photo ID. You also have access to licensed electronic resources, such as journals and databases. 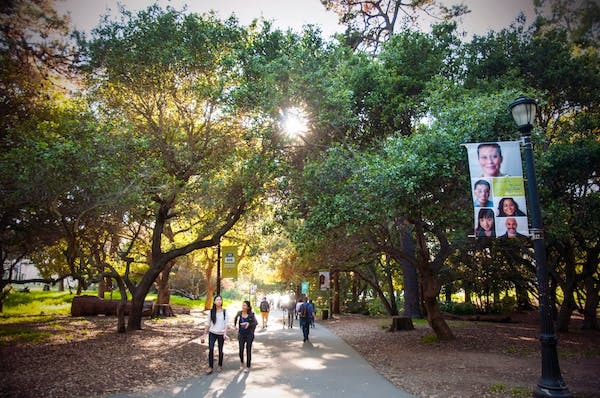 Maintaining your health is an important part of your program experience, so it's good news that Berkeley is ranked one of the Top 10 healthiest cities in the United States. You will be enrolled in our health insurance during your program. You'll be able to to fill prescriptions, visit the doctor and more. In addition, our students are also eligible for mental health services. 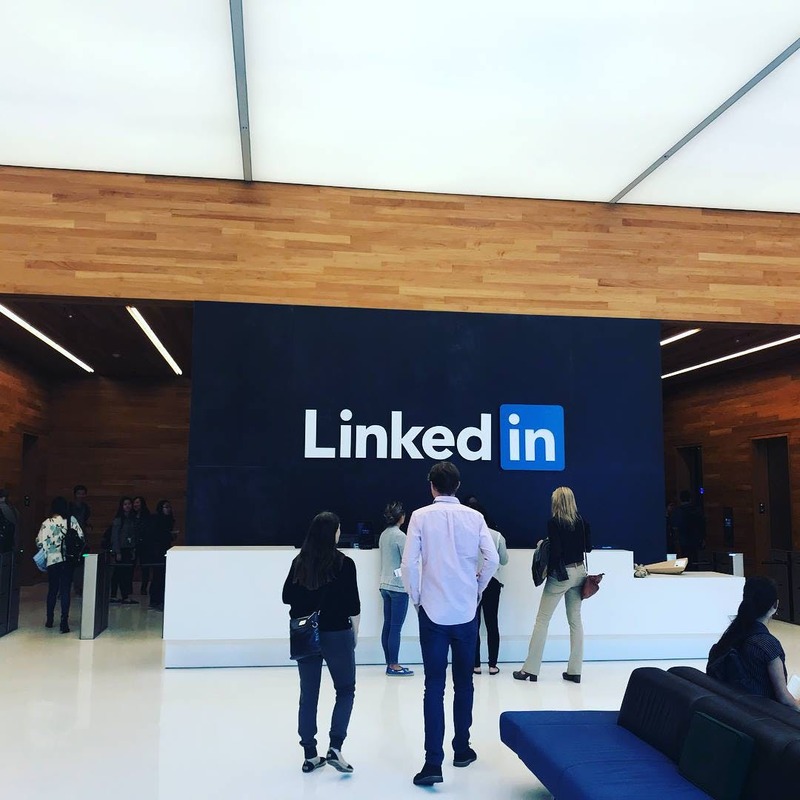 The city of Berkeley is a dynamic city and part of the larger San Francisco Bay Area—a hub for creative technology pioneers such as Google, Facebook and Twitter. Downtown Berkeley offers cinemas, live theater and music, amongst other attractions. 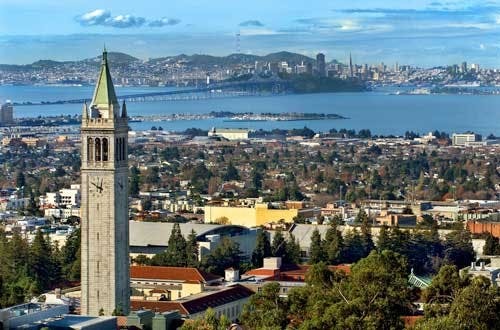 Berkeley is also home to diverse cultures, food and traditions unique to California, but also from around the world. 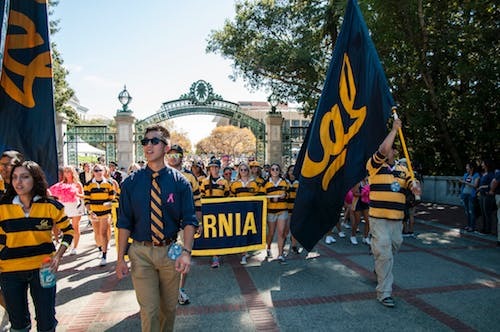 UC Berkeley offers more than 1,200 student clubs and organizations.